Mr. Malcolm Foley is a fourth-year PhD student in Baylor’s Department of Religion studying the history of Christianity. 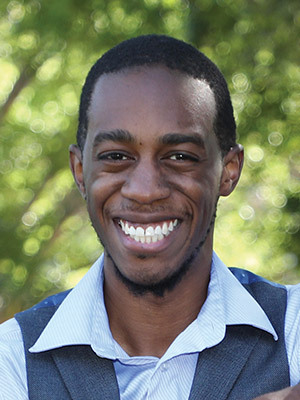 His dissertation investigates African American Christian responses to lynching from the late 19th century to the early 20th century. Before coming to Baylor, Mr. Foley earned a BA in religious studies with a second major in finance and a minor in classics from Washington University in St. Louis. During those years, in addition to his degree requirements, he served as a resident advisor for a floor of freshmen, led a men’s Bible study, and acted in many stage productions. He subsequently completed a Master of Divinity at Yale Divinity School, focusing on the theology of the early and medieval church. During his time there, he served Trinity Baptist Church in New Haven as a pastoral intern. Mr. Foley and his wife, Desiree Foley, are members of Redeemer Presbyterian Church in Waco.